Local lady Liz Calderbank has been nominated for a national award for her outstanding services to the care sector. As a Caregiver for national at-home care company Home Instead Senior Care, Liz consistently goes above and beyond to deliver outstanding service to her clients. 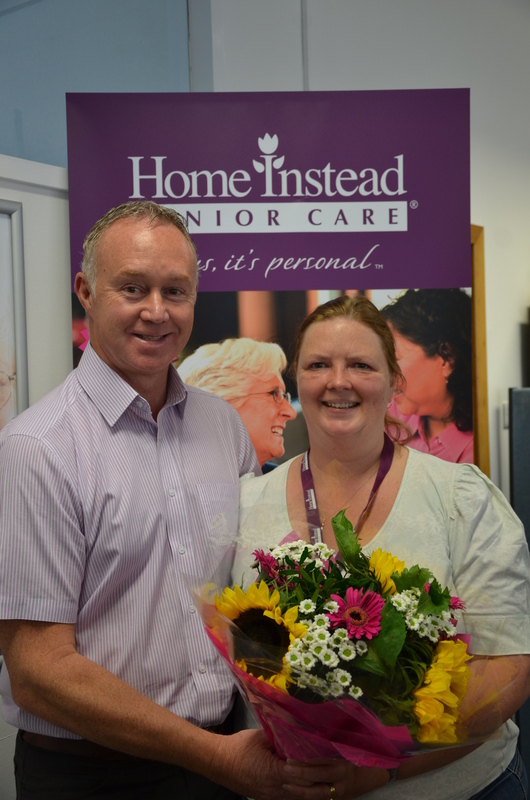 As a result Liz is one of only ten finalists nationally and is now a contender for the prestigious title of ‘Caregiver of the Year’. For more information on the services offered by Home Instead Senior Care Stockport, call 0161 491 2925 or visit: www.homeinstead.co.uk/stockport.